Me in 2011 on top of the Devil’s Marbles, a rock formation in the Australian Outback. 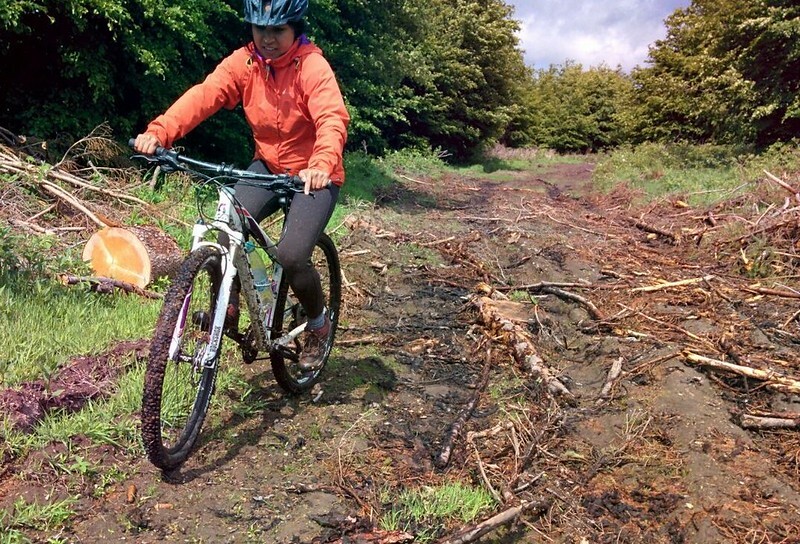 Mountain biking in the Harz region in Germany circa 2015. One key thing I’ve learned as a job seeker is that my identity isn’t entirely defined by my profession. Realizing this has been helpful for me in dealing with the ups and downs of carving out a career for myself (without the slightest idea how to go about doing it). Right now, I’m in a stage many people would describe as uncomfortable or even painful. I’ve just finished a year of postgraduate studies, and I’ve slowly started the job hunt. During this in between period, nothing is certain. I have no idea what country I may be moving to in the next few months. I’ll move to wherever the job takes me, really. And yet I’m not panicking.